Tivoli Royal Court, Okhla, Delhi is great venue in South Delhi for hosting pre-wedding functions, wedding and reception ceremony. It offers both style and elegance and ensures that your functions are worth remembering. The decor provided by the Tivoli Royal Court, Kalkaji accentuates the beauty of your events and gets it etched in your mind for years to come. 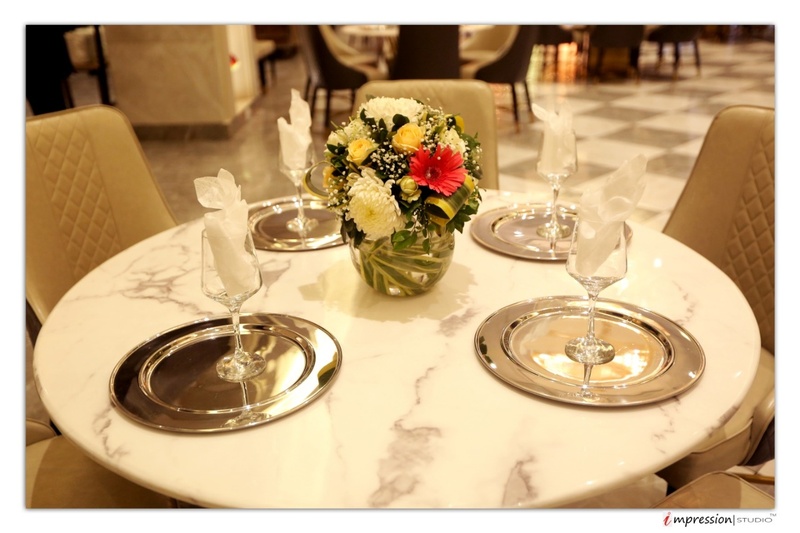 Helpful and hospitable, the team of Tivoli Royal Court, Delhi ensures that your functions are carried out in a smooth manner and is the most memorable event of your life. It is easily accessible through Ma Anandmayee Marg and near to New Friends Colony, which makes it convenient for all. Treat your guests with a royal feast of multi-cuisine delicacies to choose from in both vegetarian and non-vegetarian food. Tivoli Royal Court, Okhla, Delhi allows you to add alcohol to your parties and make them even more happy and livelier. 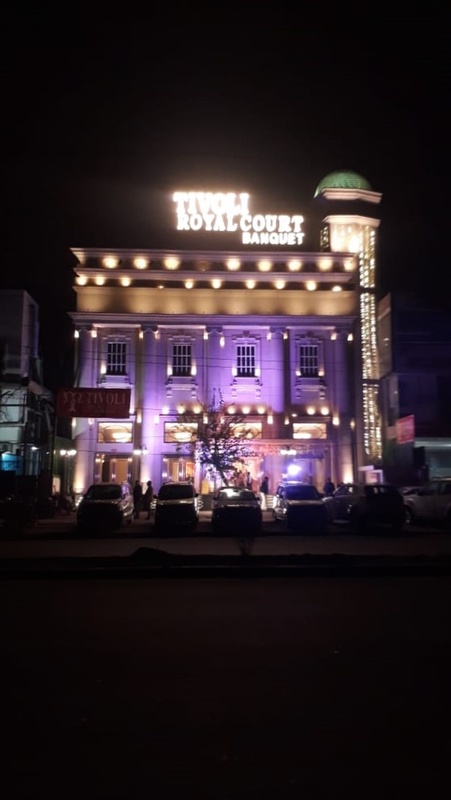 The Tivoli Royal Court located in Okhla, Delhi has Banquet Halls. Hall 2(1st Floor) can accommodate upto 400 guests in seating and 600 guests in floating. 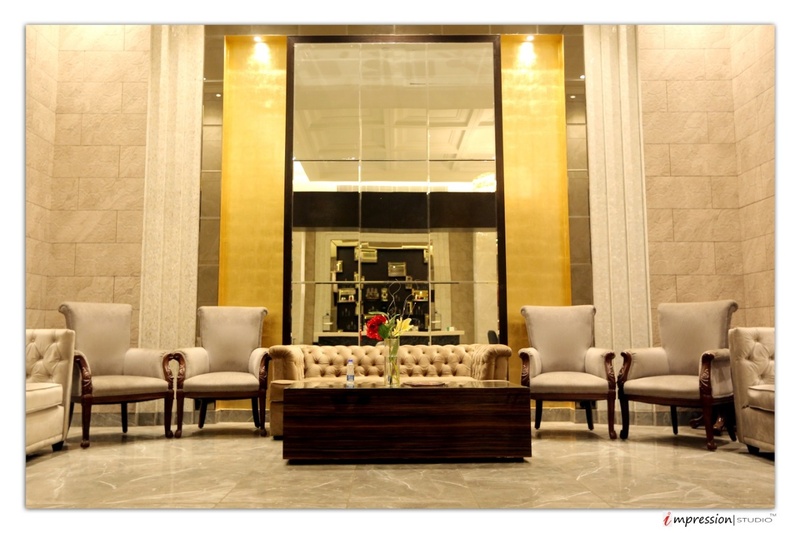 Hall 1(Ground Floor) can accommodate upto 250 guests in seating and 400 guests in floating. Vegetarian and Non Vegetarian food is served at this venue. Features of this wedding venues are : Food provided by the venue , Non-Veg allowed at the venue , Alcohol allowed at the venue , Outside alcohol allowed at the venue , Halls are air Conditioned , Ample parking , Baarat allowed , Hawan allowed , Overnight wedding allowed , Decor provided by the venue , Packages starts at Rs 1700 per plate for vegetarian menu and at Rs 1800 for non veg menu.